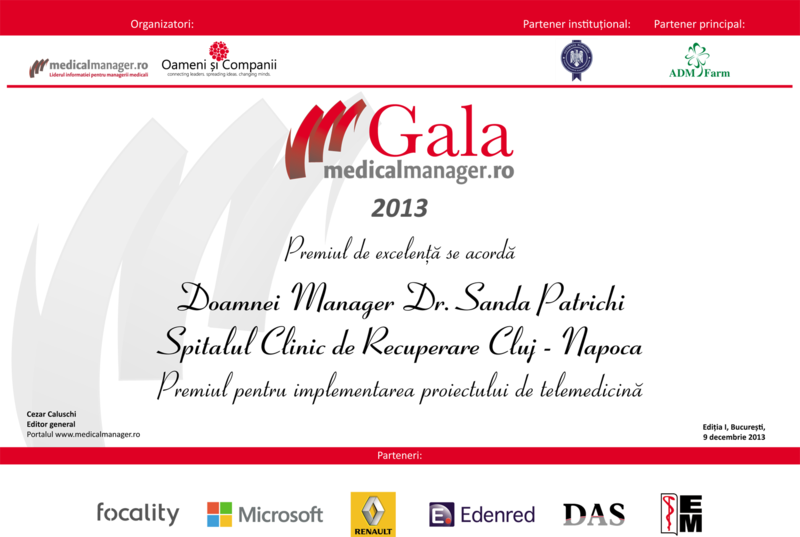 January 2014: Greencardio© is awarded for its telemedicine capabilities. January 2013: Launch of GreenDOCS application for document management. 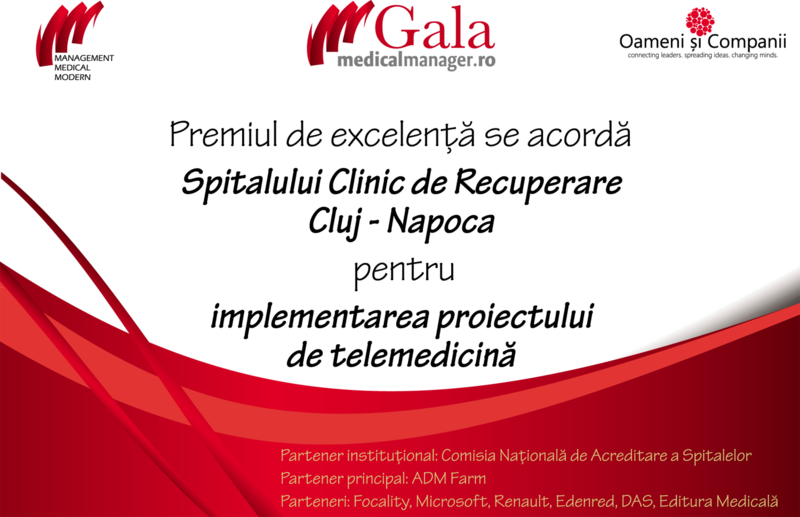 August 2011: Launch of GreenCardio© application for tele-ECG exams.